We help service-based and brick & mortar businesses rank on the top of Google with quality SEO marketing. We do SEO and we do it well. 86% of users look up a business’s address on Google Maps, and 76% of these searches result in a direct phone call. 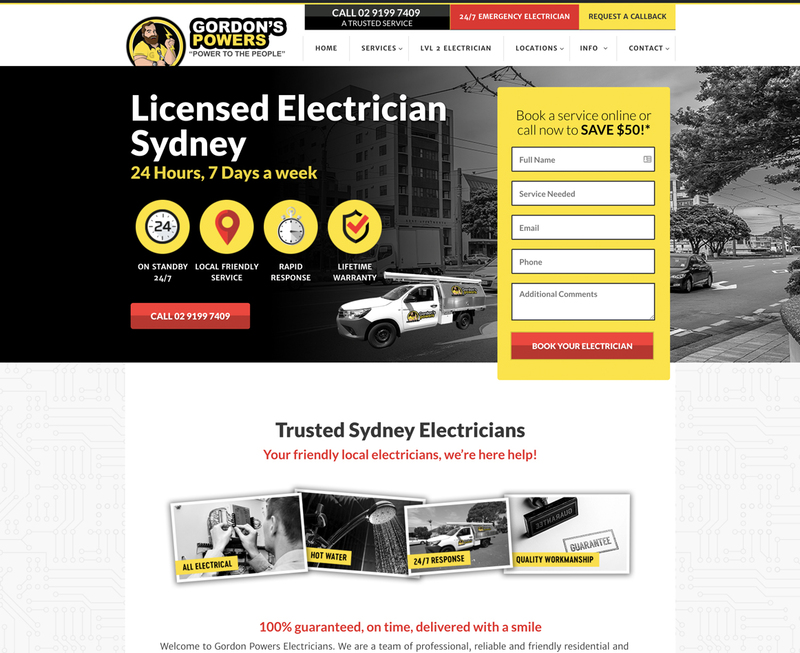 Your customers are flooding online more than ever to find quality tradesmen just like you. 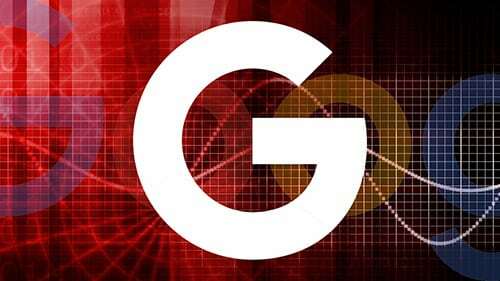 If you’re not ranking on Google, you simply will not be found. 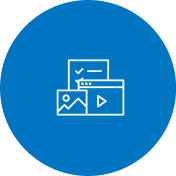 At Big Vision Marketing, we provide a range of quality, long-term search engine optimisation (SEO) services to ensure your business stays ahead of the pack. Generate more business growth, more online leads and dominate your local trades industry by contacting the experts today. Let’s chat about how we can grow your business. We provide an all-in-one SEO marketing service that gets real, long-term business results. Achieve high website SEO rankings by optimising and aligning your website with Google’s best search quality guidelines. 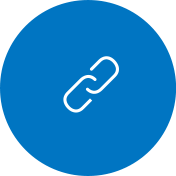 Acquire industry-relevant backlinks from trusted websites and boost your SEO rankings to the top of the search results. Present words that attract and engage. Understand who your target market is and write web copies that naturally appeal. 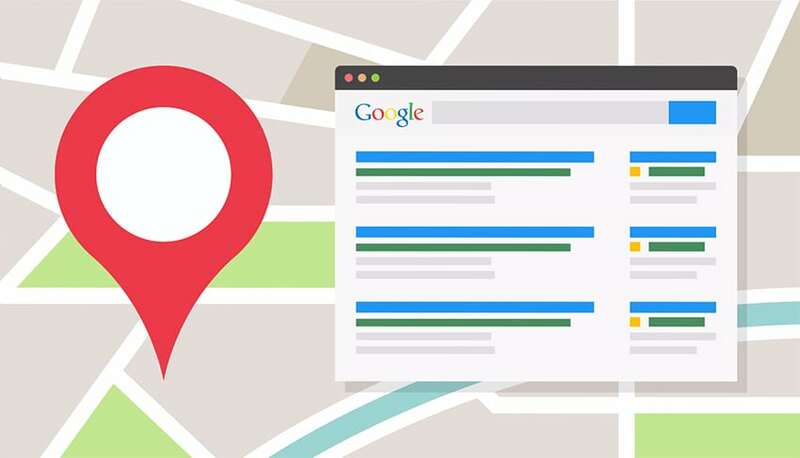 Capture local search presence and connect with your target audience like never before by dominating Google’s local map listings. Create and distribute content to establish your business as an online industry leader. As the old saying goes, content is king. We identify what went wrong and work to create an actionable strategy to completely restore your lost SEO rankings. We live and breathe Google SEO. We’re the SEO Sydney experts. Google holds almost 95% of the Australian search engine market share. Your business is either left behind or on top of its competitors. We start by doing the necessary groundwork that covers industry research, benchmarking and campaign planning. Knowing exactly where your business fits into the market is key to determining where you’re going to be in the future. 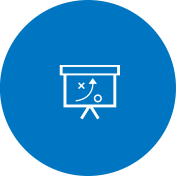 By creating realistic milestones based on a strategic roadmap we make understanding the direction of your SEO campaign easy. After the research has been completed we then move onto analysing and implementing changes based on our data. 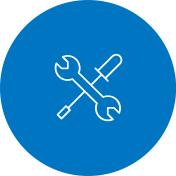 We document all SEO changes and updates made onto your website and let you know what’s happening every step of the way. Everything we do is completely transparent providing you with a piece of mind when it comes to your business’s online marketing. Reports should be insightful and easy to understand. Every month you’re provided with a detailed breakdown of your SEO campaign. Have full confidence knowing where you’re at and where you’re going based on your initial SEO roadmap. Search engine optimisation can be tricky, however, it doesn’t have to be. Let us take care of your website while you refocus your attention on running your business. We provide white-hat SEO strategies that Google loves. Rest assure knowing that your search engine marketing is in safe hands. We take a hands-on approach to white-hat link building meaning that all our work follows Google’s best practice and is completed in-house. Your dedicated search engine optimisation consultant handles all aspects of your campaign from beginning to end leaving no stones unturned. From keyword research, onpage optimisation and link building we manage it all right here in Sydney. Advanced SEO agency reporting and support for your growing business. 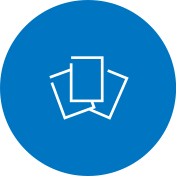 Working with an SEO agency in Sydney has never been easier. We follow a strict yet rewarding workflow that makes executing and reporting on SEO tasks a breeze. 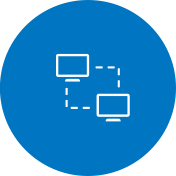 This all means you’ll be able to make lightning fast, well-informed business decisions that will positively affect your bottom line. Never again will you be left in the dark about your campaign. This is our promise to our clients. Check out some of the results we've achieved for our Aussie clients. Evolve Cleaning is Sydney’s premier commercial cleaning company. Evolve Cleaning specialises in all types of commercial cleaning services including office cleaning, hotel cleaning, school cleaning, strata cleaning, factory cleaning and more. 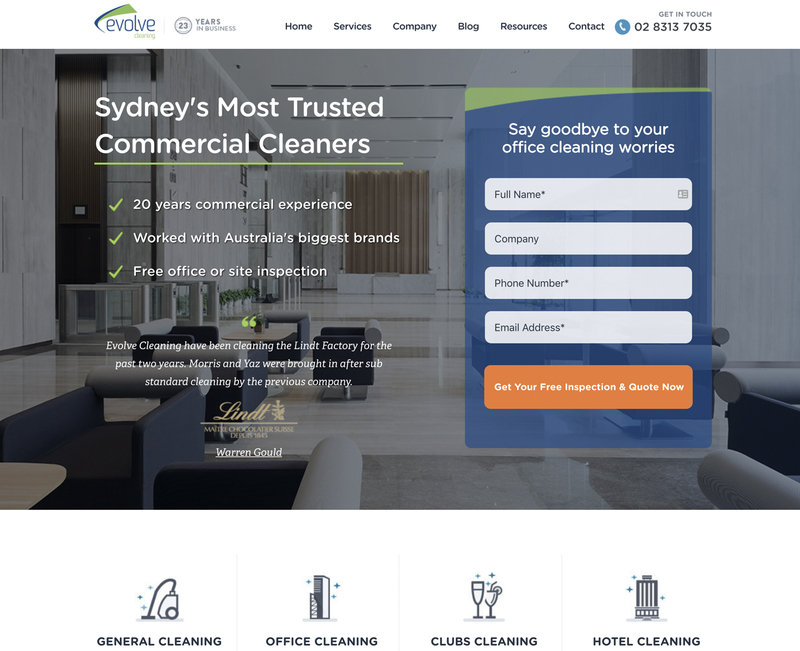 In 2017, Evolve Cleaning approached Big Vision Marketing with the goal of capturing additional market share through the use of search engine optimisation (SEO). Get Chauffeured approached us with the vision of becoming a leading limousine hire company in Australia. Get Chauffeured offer an exclusive range of luxury transportation solutions. The company’s services include luxury transportation for corporate events, private travel, airport transfers, luxury coach tours and helicopter tours. 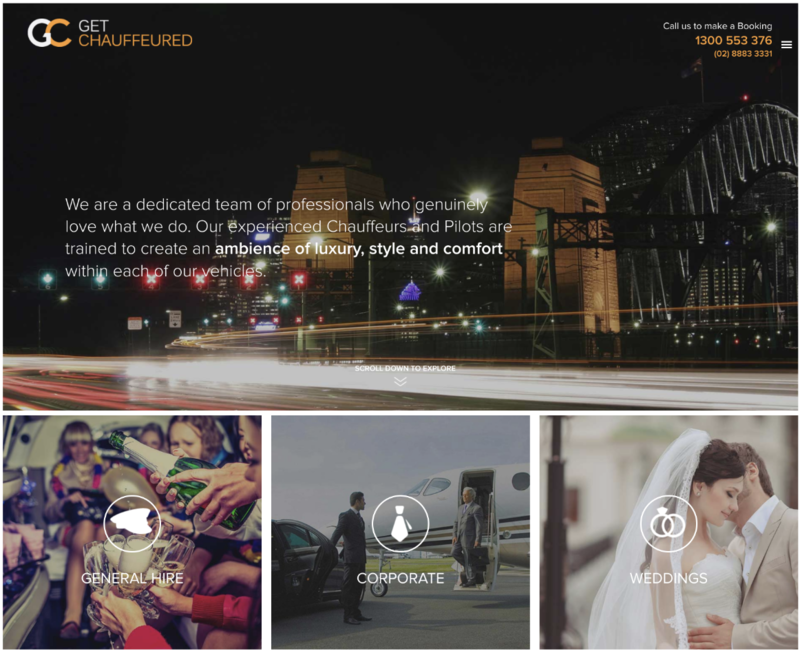 Get Chauffeured offers an exclusive range of luxury transportation solutions. Their services include luxury transportation for corporate events, private travel, airport transfers, luxury coach tours and helicopter tours. Simply Maid approached with us a clear vision of becoming the leading home cleaning company in Sydney. Their company mission was to create magic with each and every house cleaning completed. 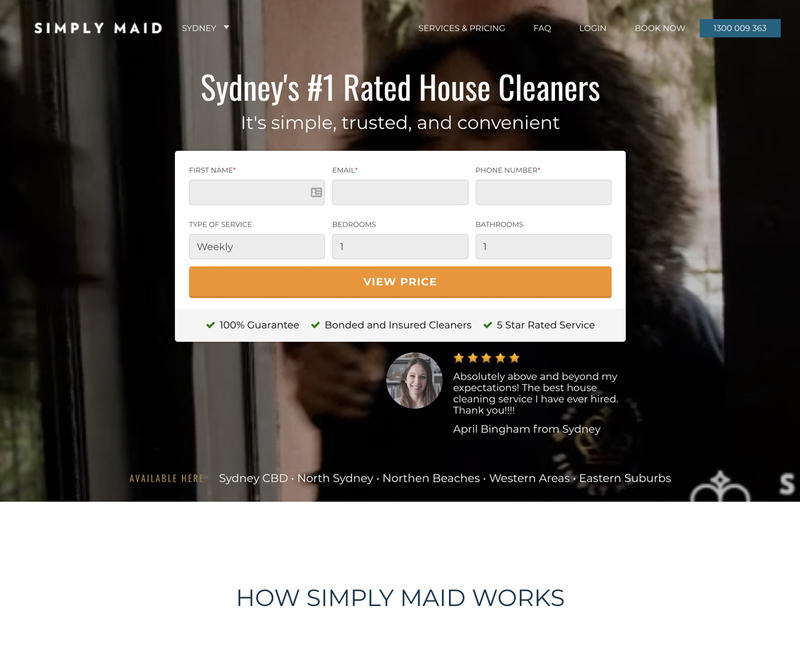 They offer a convenient booking system where customers are able to book for a complete house cleaning in less than 60 seconds. 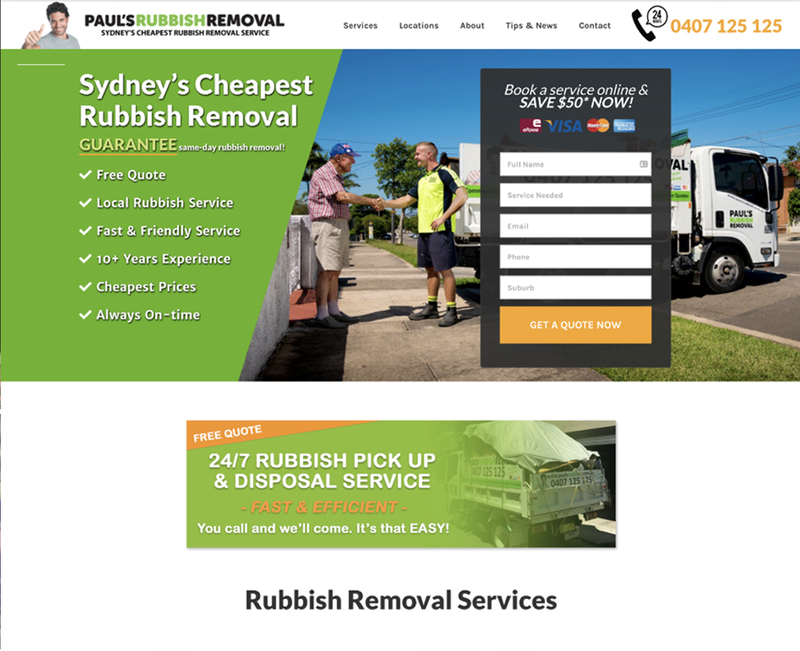 Paul’s Rubbish Removal approached our team with the vision of expanding their business operations online. They provide commercial and residential rubbish removal services to all suburbs across Sydney. Paul’s Rubbish advertised on various forms of offline channels, with generally good results. The company were happy with the number of leads, however, wanted to take their marketing efforts a step further. We've been working very closely with Big Vision over the past year and have been extremely happy with the results. We started off with almost no traffic at all to our site to now ranking #3 for a highly competitive keyword in our industry (the amount of leads we are now receiving is amazing). Big Vision has always been available to answer all my questions during our campaign, and has given us so much knowledge and insights on digital marketing. I often use Daniel for work when I'm overloaded with clients. Big Vision Marketing is a company I can rely on the get the work done within the time frame provided. Strongest points for Big Vision Marketing are working with Tradesmen. Big Vision have been very responsive and they got started with our SEO campaign straight away. We are extremely happy with the results. When looking for an SEO provider we shopped around quite a bit and Big Vision was clearly the best value for money. We have been dealing with Daniel and he is diligent, polite, always contactable and easy to deal with. We are very happy with the work they have done for us. We have no hesitation recommending Big Vision. We found Big Vision by simply doing the keyword search for SEO and they were ranking real strongly in one of the most competitive industries. This spoke volumes of Daniel's ability to back up what he had portrayed to me. After a few months with Big Vision I'm now ranked #1, page 1 on Google. Would I recommend them, absolutely. Local citations have become an important part of SEO in the past year. 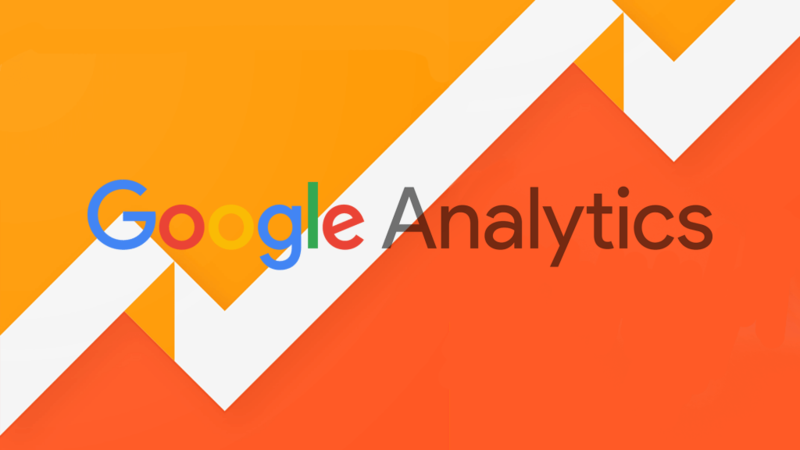 With Google constantly expanding its range of quality ranking signals, creating strong, high-quality local citations has never become more important.